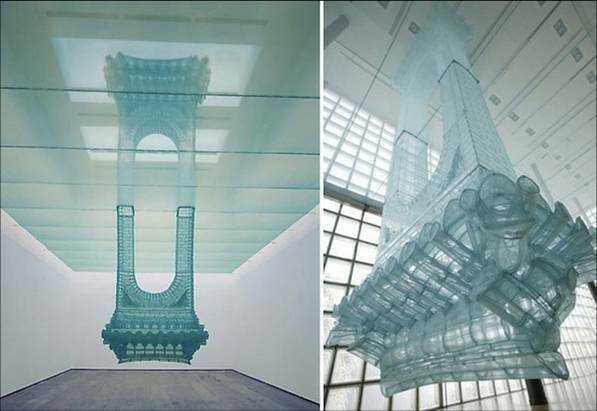 Do Ho Suh leads an itinerant life, hopping from his family home to his working life in New York. 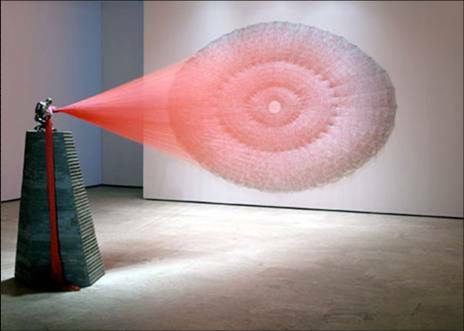 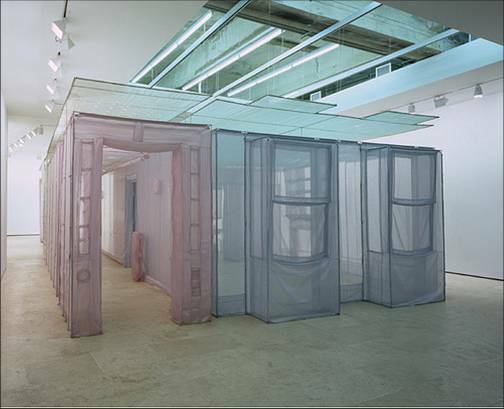 Migration, both spatial and psychological, has been one of Suh's themes, manifested through biographical narrative and emotionally inflected architecture. 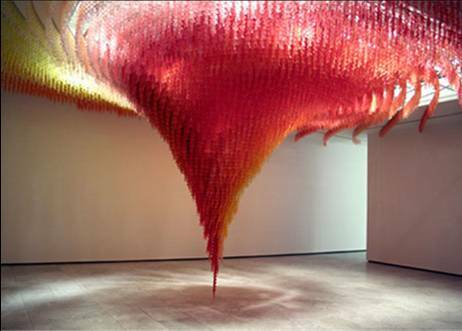 Best known for his intricate sculptures that defy conventional notions of scale and site-specificity, Suh's work draws attention to the ways viewers occupy and inhabit public space. 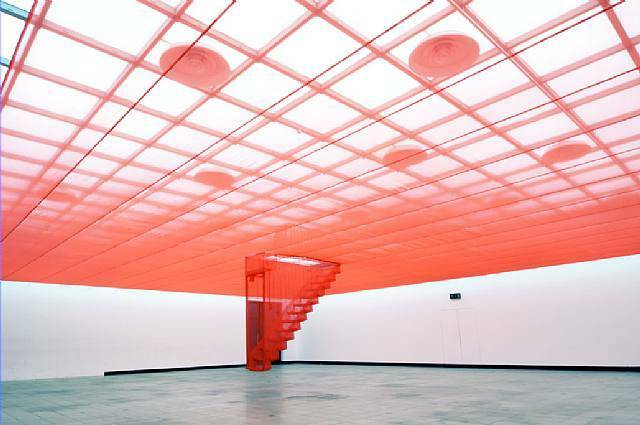 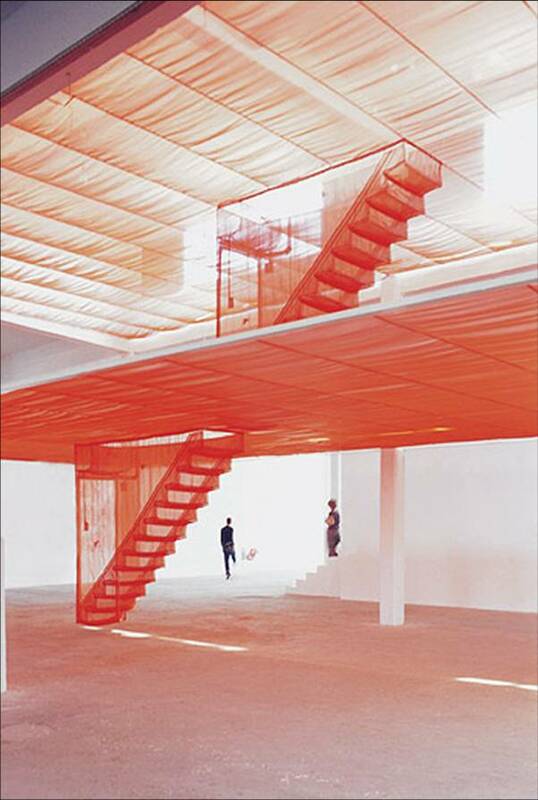 Interested in the malleability of space in both its physical and metaphorical manifestations, Do Ho Suh constructs site-specific installations in beautiful fabrics that question the boundaries of identity.